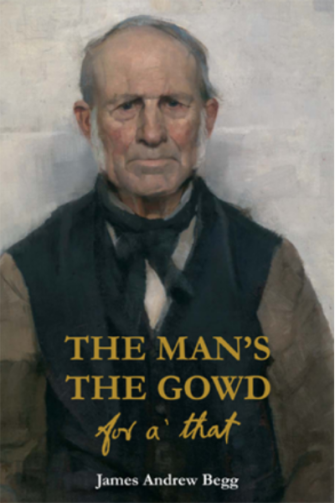 Written in classical Lowland Scots, The Man’s The Gowd is a biographical novel factually based on the lives in upland Ayrshire, Dumfriesshire, and the Stewartry - of the forebears of the author’s eight great-grandparents. Portraying the unsung and neglected history of Scotland’s Lowland peasant stock, it vividly describes over three-and-a-half turbulent centuries, the changing social fabric and history of Ayrshire and southwest Scotland . . . the terrible persecution of Covenanters during ‘The Killing Times’, the winter famines, Lowland Clearances, and upheavals of the Agricultural and Industrial Revolutions . . . It is a celebration of the triumph of spirit over adversity—a theme likely to resonate with many Scots.